It is easy to see how each part of sustainable development works on its own. We should also remember however that the environment, the society and the economy of a place work together at the same time. 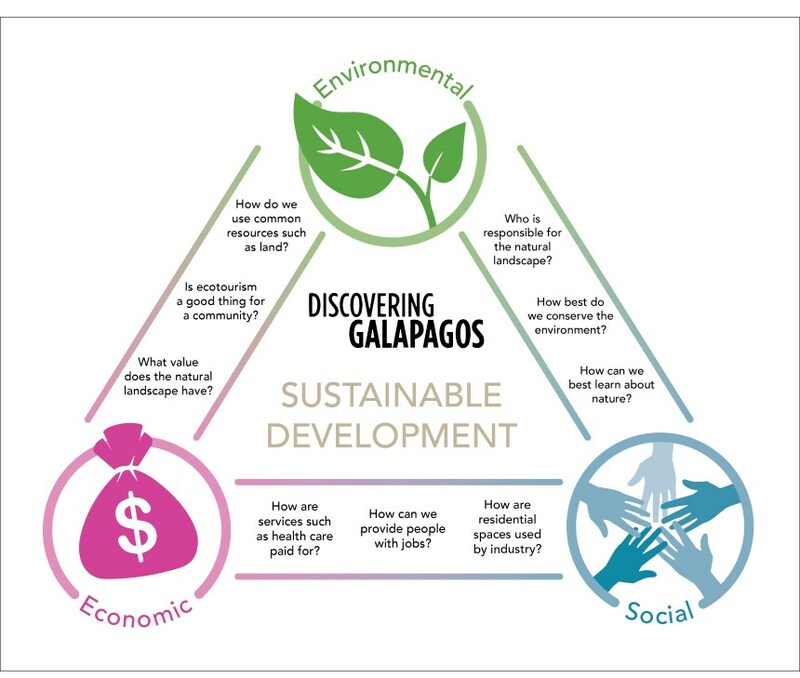 When we think of a problem that the Galapagos Islands face, we can normally see that it combines elements of the economy, society and the environment. 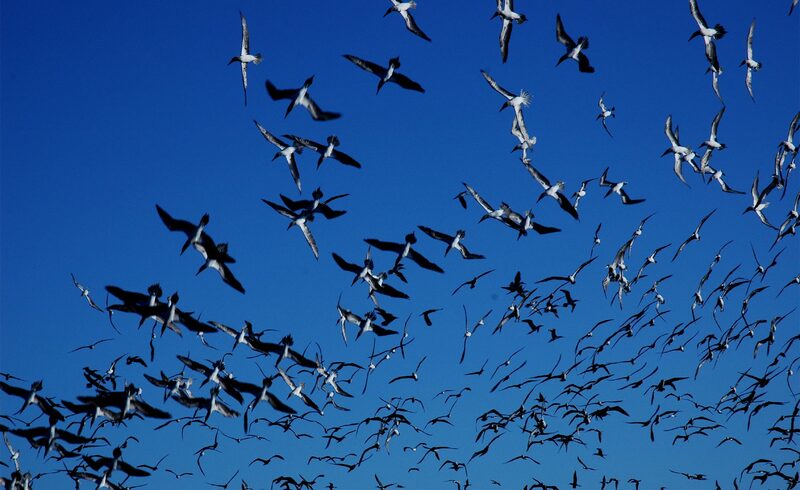 For example the dumping of household waste into the ocean is easy to recognise as an environmental problem; it is possible that wildlife will be negatively affected by the waste. To find a sustainable solution, we have to think about how much a recycling scheme would cost the authorities (economic) and whether local people would benefit from the scheme (social). To find a sustainable solution to a problem, we need to balance all three parts of sustainability at the same time.